Baby portraits are about the most wonderful thing to own over the years. 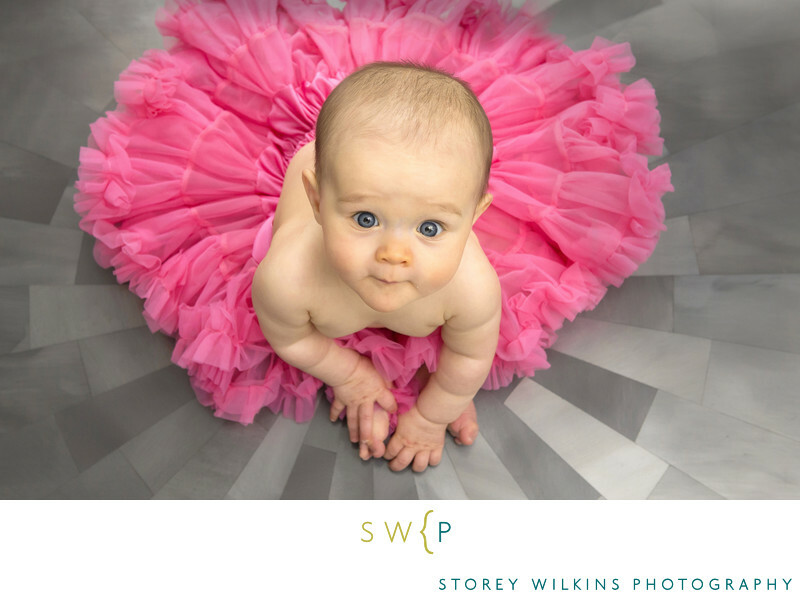 There are so many wonderful ways to photograph a baby. This high angle shot is a slight twist on the traditional front angle portrait. Toronto Family Portraits by Storey Wilkins Photography for natural thoughtful emotional photographs in Lawrence Park Leaside Forest Hill and Rosedale.